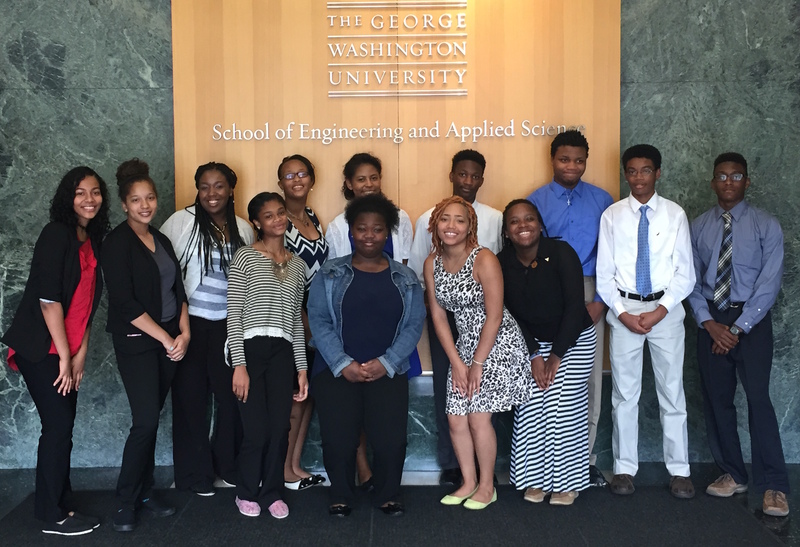 INROADS engages more than 5,000 students each year and places 1,500 in paid internships at over 200 companies. Your support of INROADS makes this work possible and connects your company to our top-performing students and alumni. *Please note all ads will be digital.